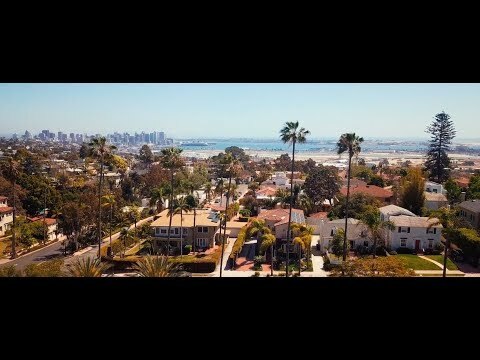 CUSTOM COASTAL MASTERPIECE IN LA JOLLA. SOLD for $4,200,000. 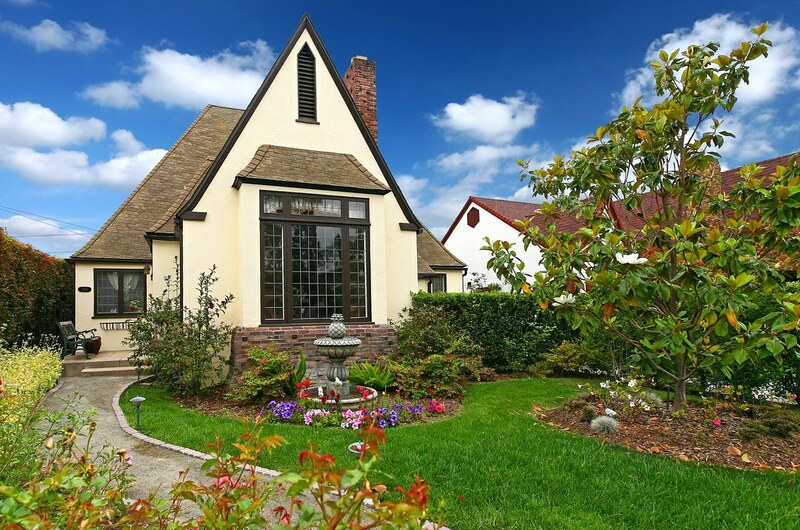 HISTORIC TUDOR IN MISSION HILLS. SOLD in November 2009 for $1,175,000. 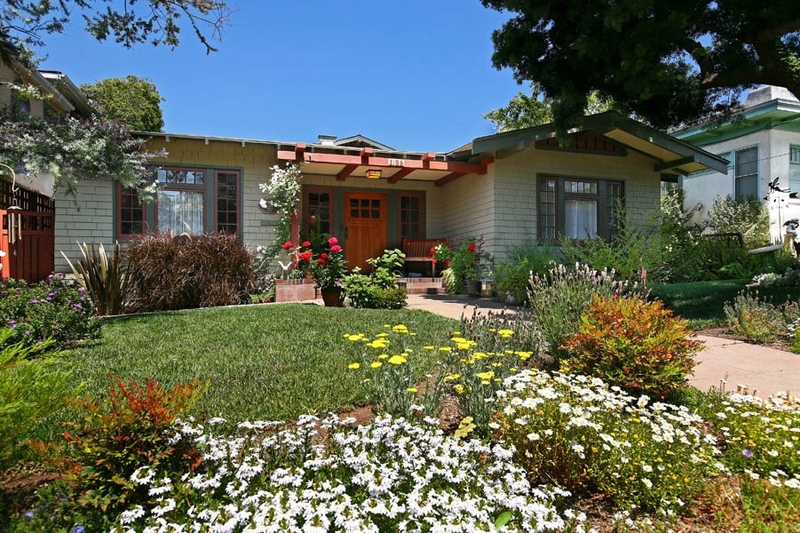 CHARMING BUNGALOW IN MISSION HILLS. SOLD in June 2009 for $1,185,000. 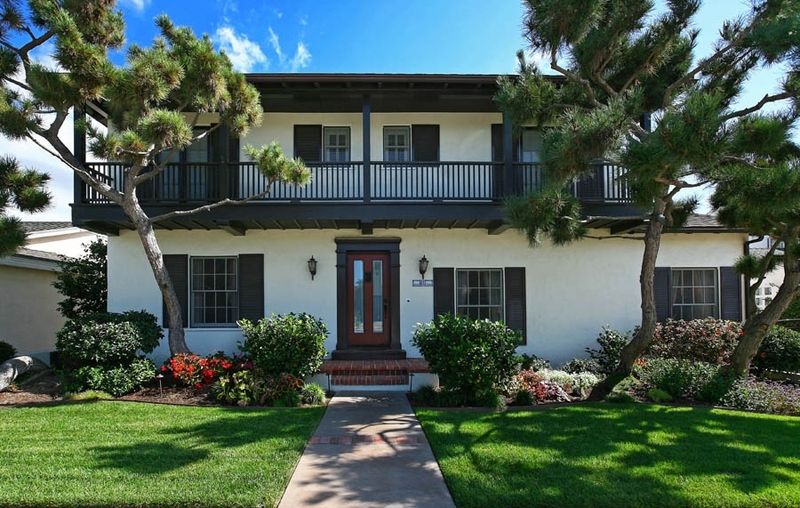 TRADITIONAL SINGLE-STORY IN MISSION HILLS. 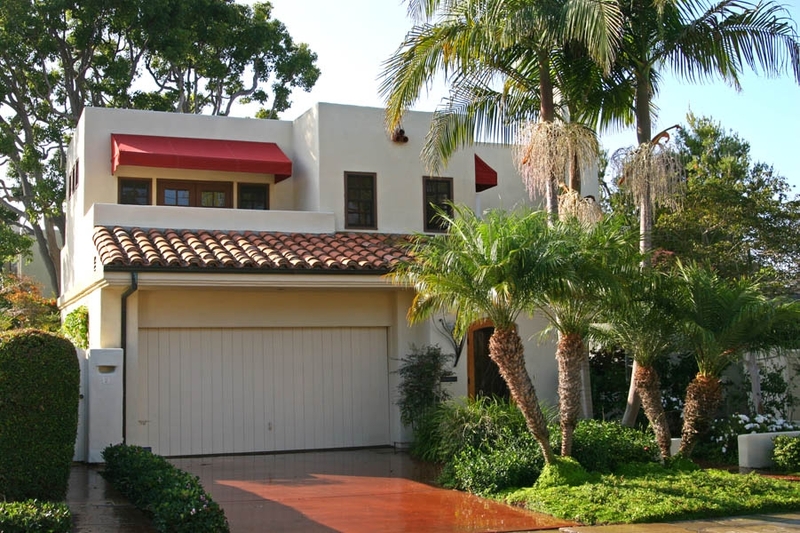 SOLD in July 2011 for $925,000. 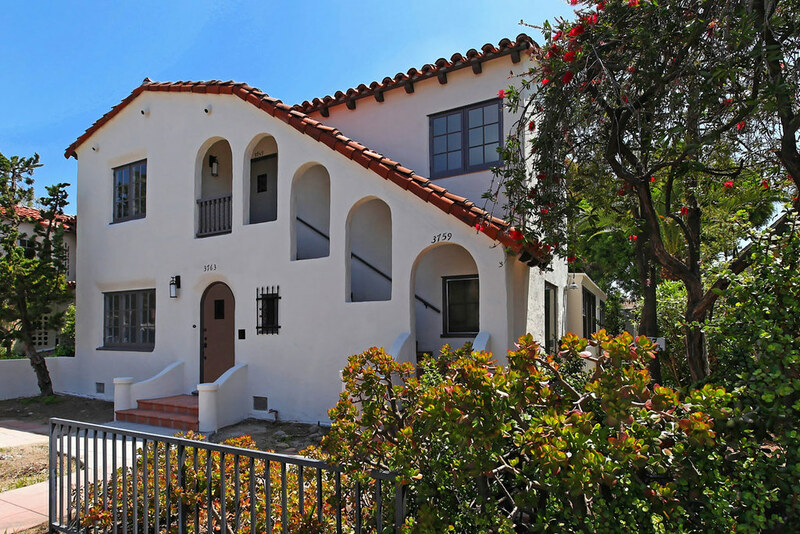 ELEGANT MONTEREY REVIVAL IN MISSION HILLS. 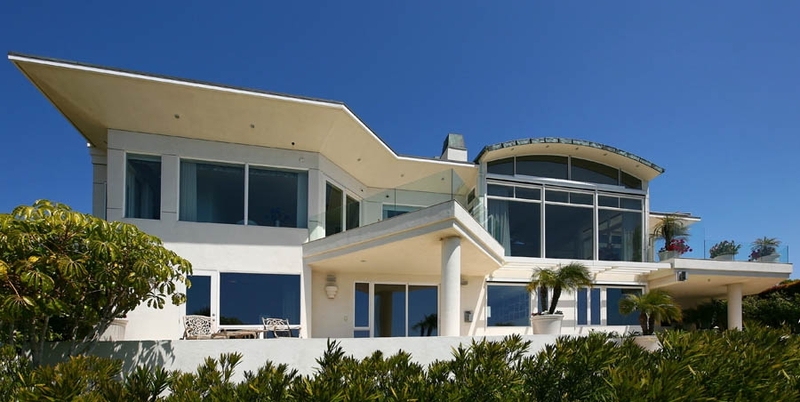 Sold in January 2011 for $1,100,000. MEDITERRANEAN PIED A TERRE IN LA JOLLA. 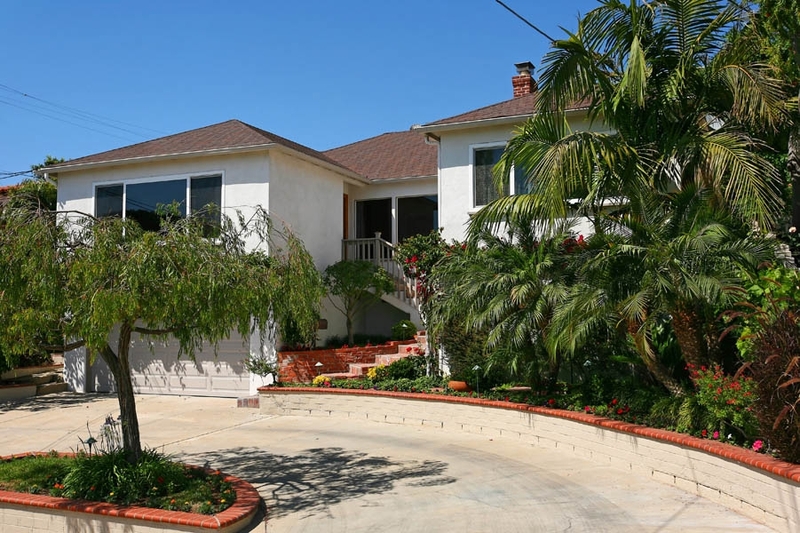 SOLD in August 2010 for $1,099,000. 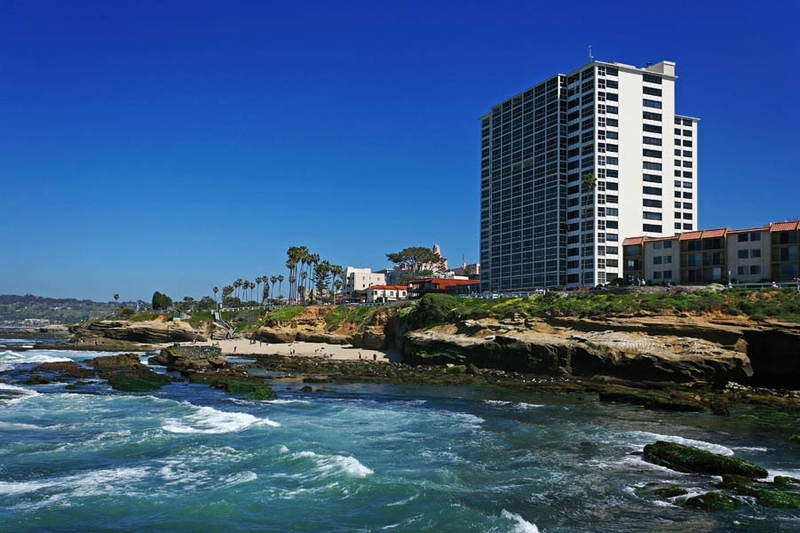 LUXURIOUS OCEANFRONT CONDO IN LA JOLLA. Sold in December 2010 for $500,000.